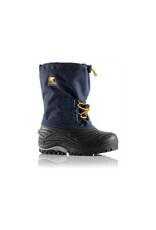 Sorel Super Trooper Youth Nocturnal Gallion - Grow Children's Boutique Ltd.
Super by name, super by nature with a 9 mm thick removable felt liner (sock shaped) on top of the 2.5 mm felt frost plug in the sole. 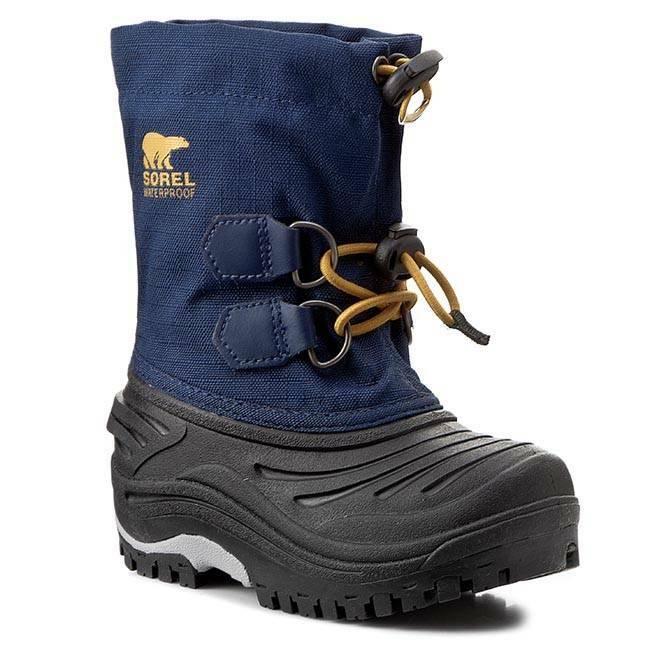 This boot is both tough and waterproof like every Superhero should be. 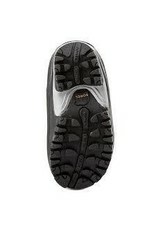 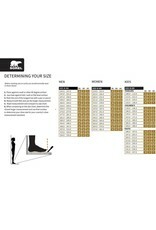 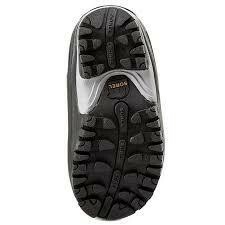 The sturdy tread provides great traction for the winter conditions like jumping in piles of snow! 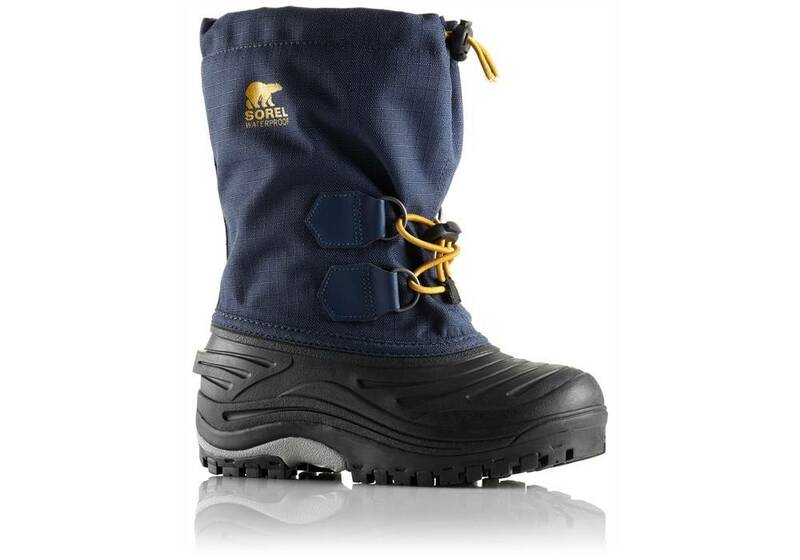 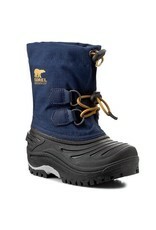 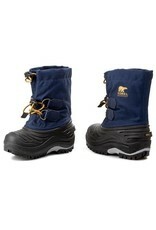 Features Pull on boot with adjustable bungee straps at ankle Bungee drawcord at top to keep snow out. 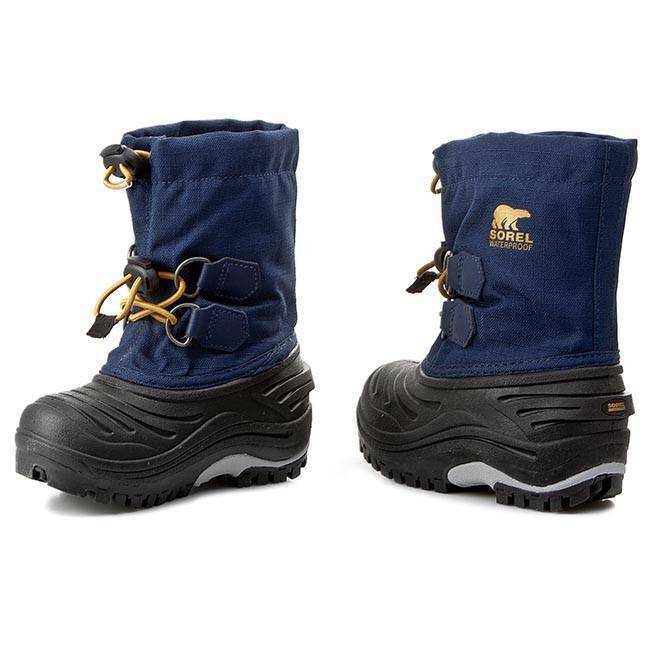 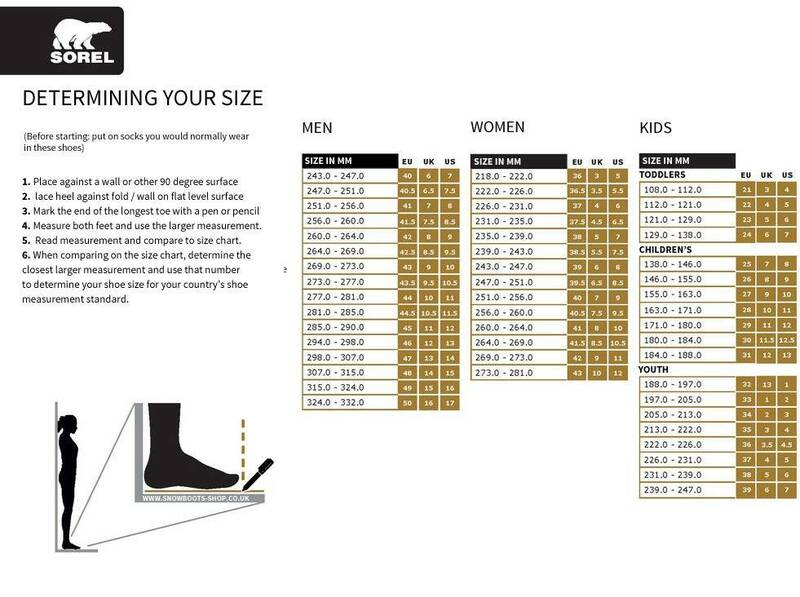 Removable inner felt insulated lining that makes them easy to pop out and air but also helps you to check that the size is right when trying them at home!